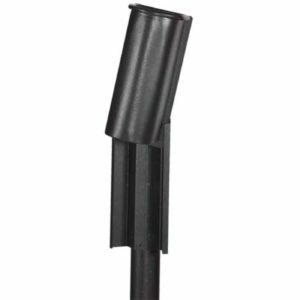 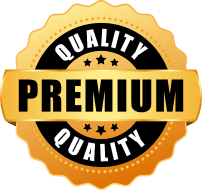 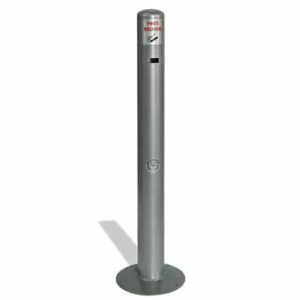 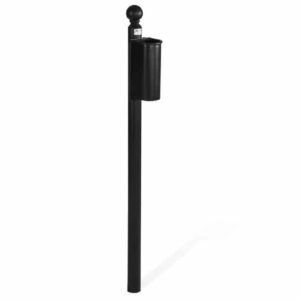 Keep your facility free of unsightly cigarette debris and unpleasant smells with a line of products that has been crafted keeping functionality, quality, and design in mind. 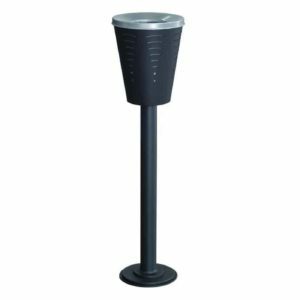 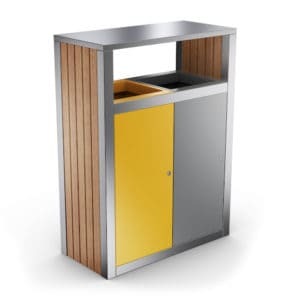 Turn your smoking areas into a hygienic and neat environment with our attractive and performant line of recycling bins with an ashtray! As the number one manufacturer in the field of recycling bins, Urbaniere offers you a wide range of recycling containers with ashtrays. 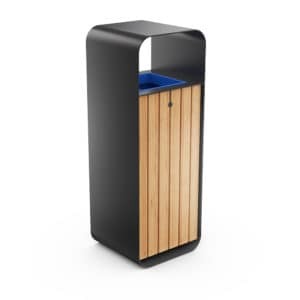 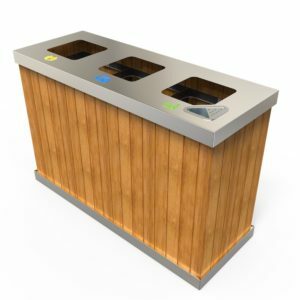 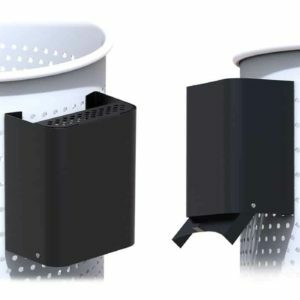 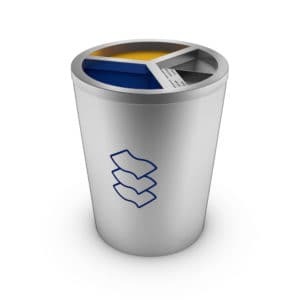 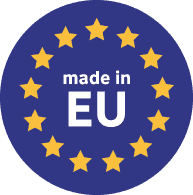 Committed to environmental protection and optimized waste management, Urbaniere designs and manufactures modern, unique and affordable waste bins designed for the various sectors of businesses and local authorities. 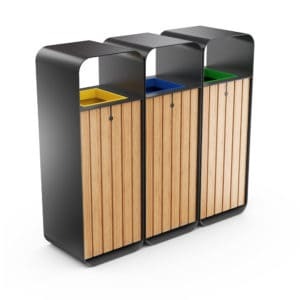 With paper, plastic or organic waste bins, with color or symbol bins, you can discover here our exclusive range of recycling bins with ashtrays. 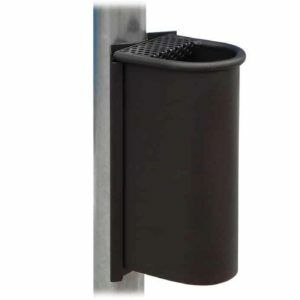 Why buy a recycling bin with an ashtray? 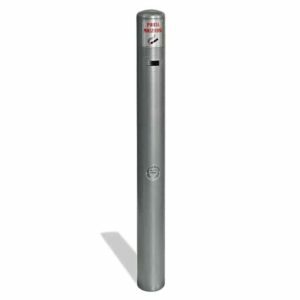 Did you know that according to a study by the ADEME, a single cigarette end would be enough to pollute up to 500 liters of water? A cigarette thrown to the ground would take a year to decompose! 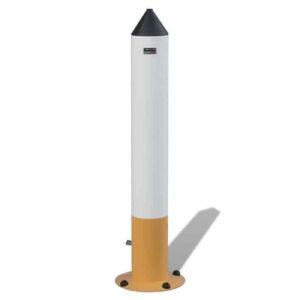 Good reasons to offer a space dedicated to the collection of cigarette ends, and to prevent them from being thrown into the wild. 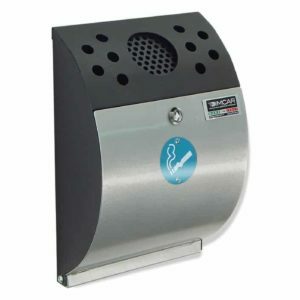 For an optimal working environment, provide your employees’ areas dedicated to cigarette breaks. 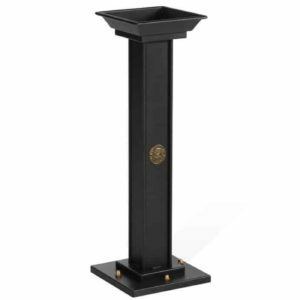 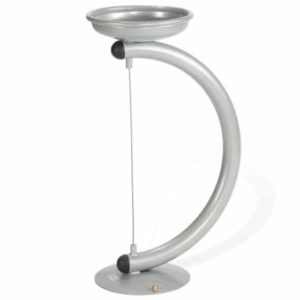 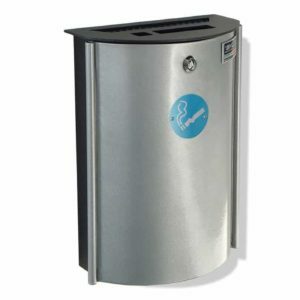 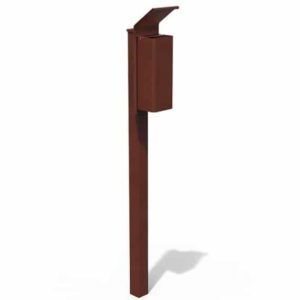 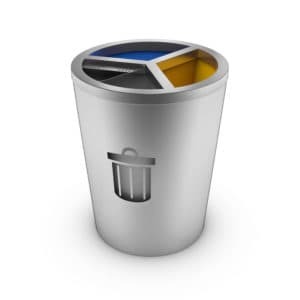 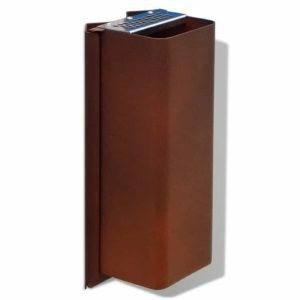 Please take advantage of our beautiful selection of recycling bins with ashtrays and colors. 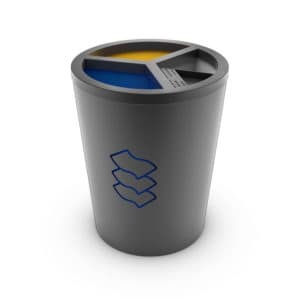 With a yellow bin for plastic, a blue bin for paper or a black bin for organic waste, our containers will simplify recycling, which is now mandatory for companies with more than 20 employees. 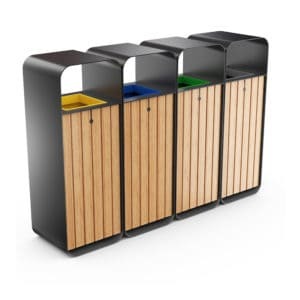 Thanks to our recycling bins with ashtrays and their various colored bins, you can efficiently optimize the distribution of waste, while at the same time providing you with space to store your employees’ cigarette ends. 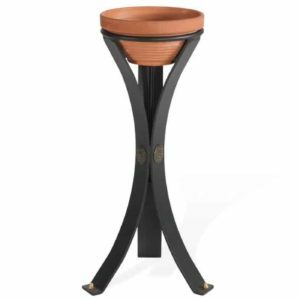 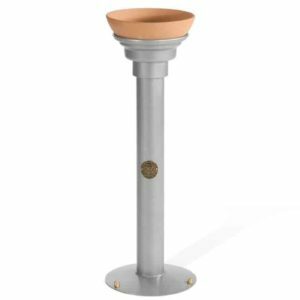 Our recycling bin with an ashtray, Geneve, is an excellent example of what we offer concerning recycling containers with an ashtray and with colors. 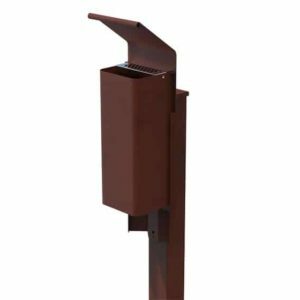 With this practical solution, each piece of waste has a respective place, even the cigarette ends, which are represented by a color. 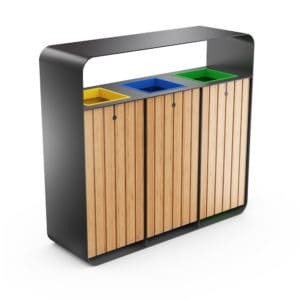 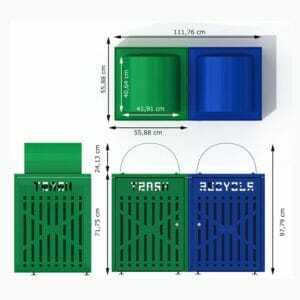 Recycling bins with ashtrays, with multi-bins and symbols. 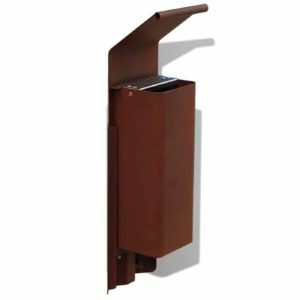 Newspapers for paper (envelopes, confidential documents, books, and so on). 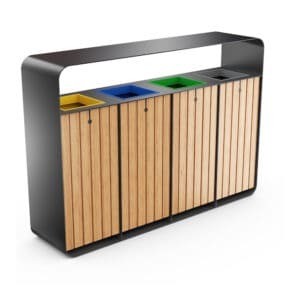 For example, our Geneve model combines colors with images, to leave no room for doubt and promote flawless recycling. Do you want to create a smoking area within your company? 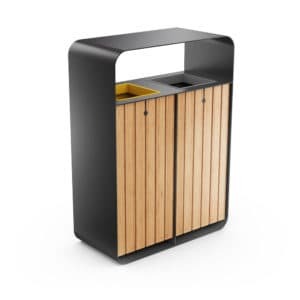 Discover our recycling bins specially dedicated to this purpose. 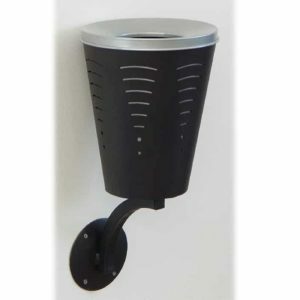 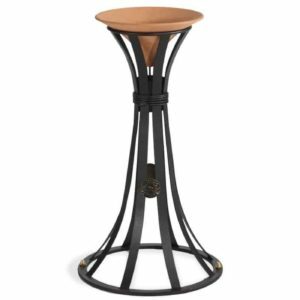 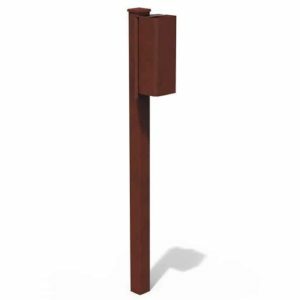 Sturdy, modern and stylish, they can be used both indoors and outdoors. 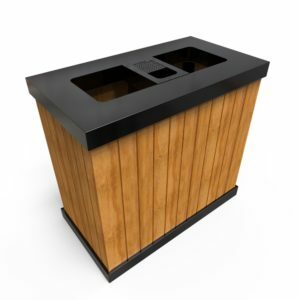 Like our Geneve model, which will blend into the decor, whether you install it in a courtyard, an open space or inside your company. 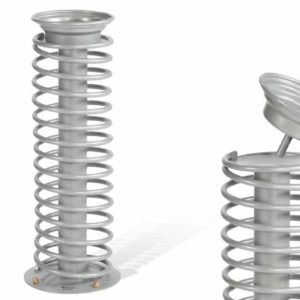 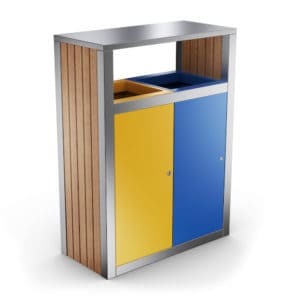 Made of stainless steel, our recycling bins with ashtrays are resistant to shocks but also to bad weather (rain, snow, storms). 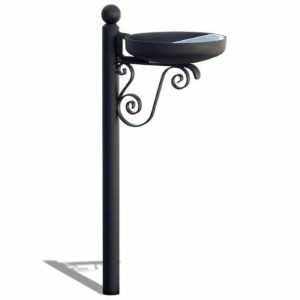 Ideal for indoor and outdoor use, they are not affected by humidity or extreme temperatures. 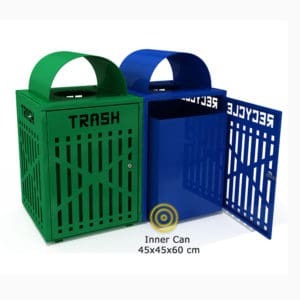 Our bins have been designed to provide you with the highest level of safety. 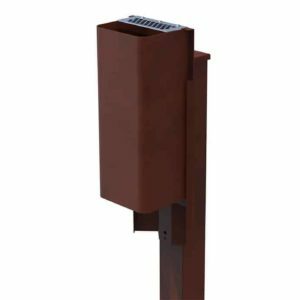 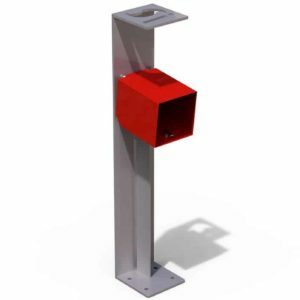 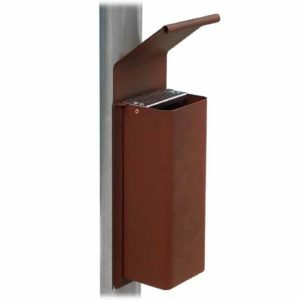 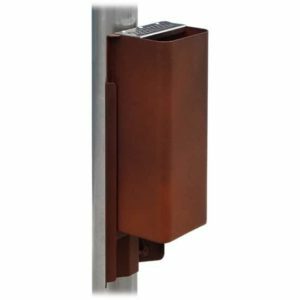 Thanks to the insulated cigarette end tray and removable mesh, these containers are a perfect fire protection solution for your employees and passers-by. 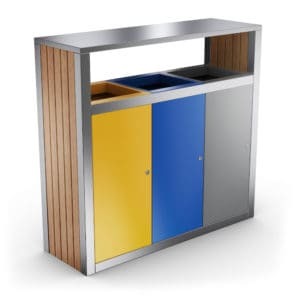 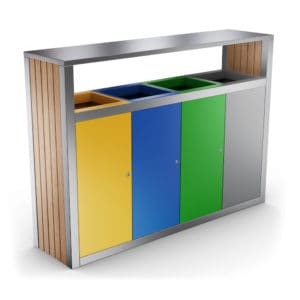 Ideal for companies, our recycling bins with ashtrays can also be adapted to other environments. 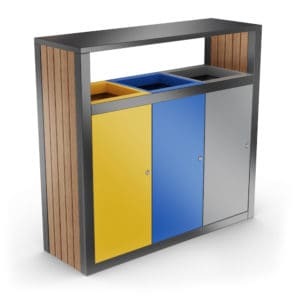 Stations, supermarkets, hospitals, airports, universities, or any other type of public or private space, install our containers according to your needs and your inspirations. 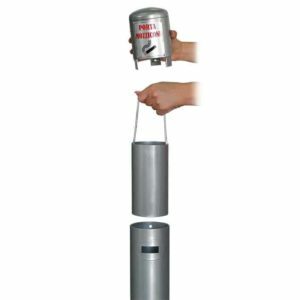 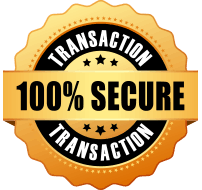 100 liters, 250 liters, and so forth. 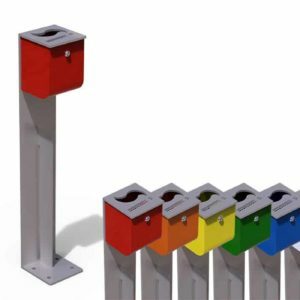 These practical solutions are available in different volumes to meet the number of people who will use it. 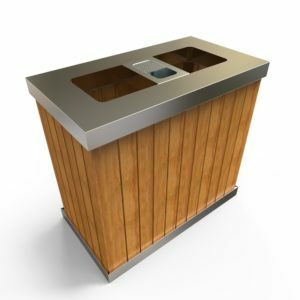 Our recycling bins with ashtrays have been specially designed to prevent the smell of waste and cigarettes from being propagated. 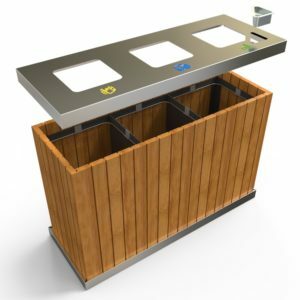 Easy to empty, they also allow waste management to be optimized so as not to let debris to pile up and create unpleasant and unnecessary visual pollution. 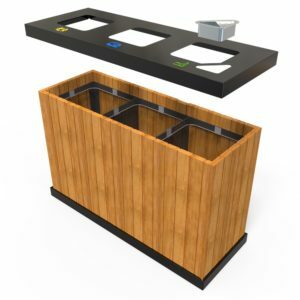 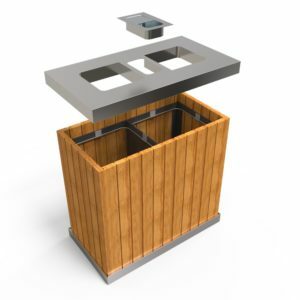 With signs, personalized logos, custom color, and dimensions, Urbaniere creates individual bins on request to offer you a solution that meets your needs but also your decoration, your tastes, and your budget. 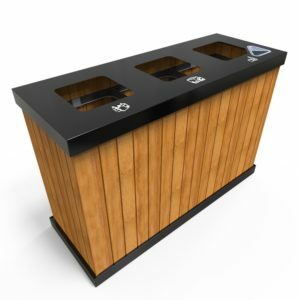 Feel free to contact us for advice or to find out more about our recycling containers with ashtrays.